We’re taking preorders for ‘Between The Times & The Tides’ starting today at the Matador Store. 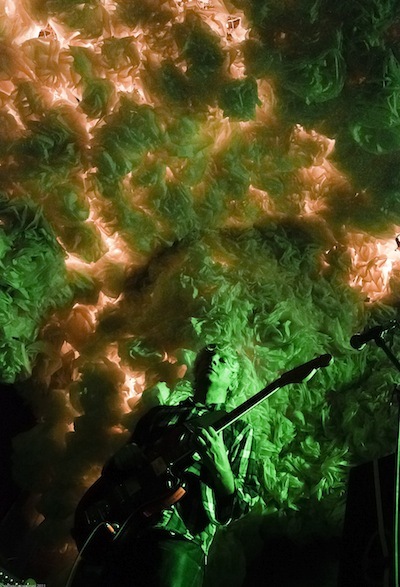 In the days ahead, tour dates for the Lee Ranaldo Band will be unveiled in this space. And other spaces. 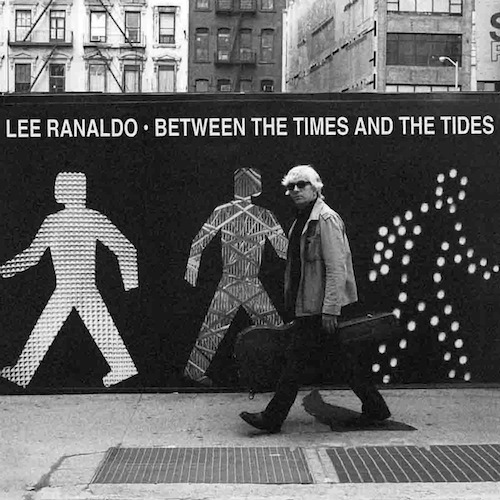 Lee Ranaldo – official site.